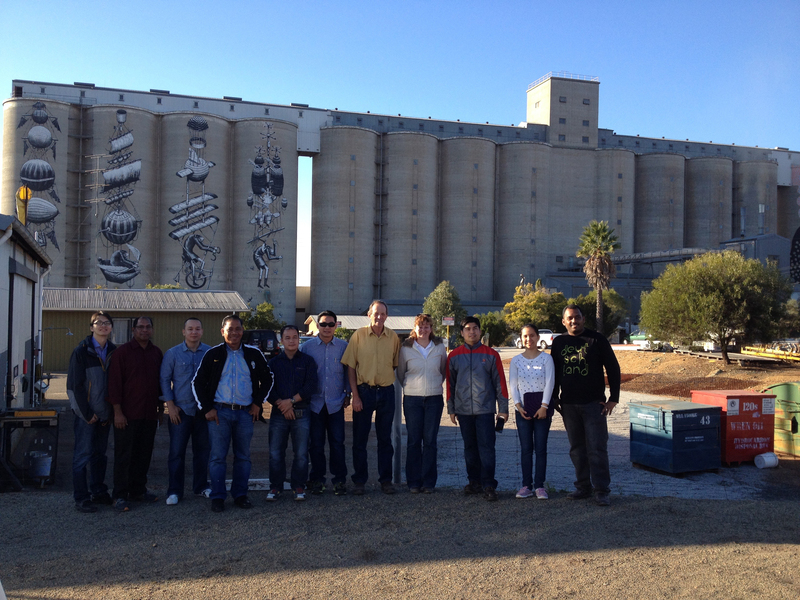 Partnering with Murdoch University, we have recently supported training in postharvest grain storage. 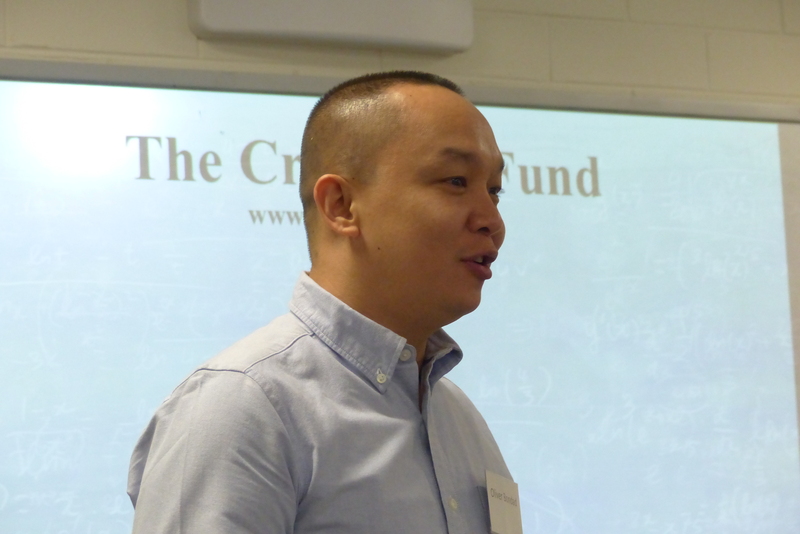 Western Australia is a major exporter of grain, and a leader in the research field of stored grain protection from insect pests and fumigant resistance, with an emphasis on non-chemical methods of pest control. 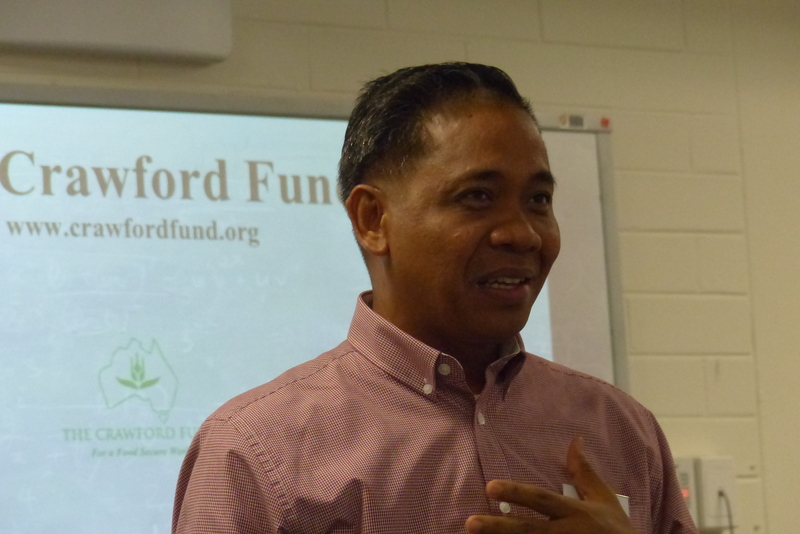 The workshop was delivered in collaboration with the Department of Agriculture and Food Western Australia (DAFWA) and the participants were people from flour milling companies in South East Asia who are clients of Cooperative Bulk Handling (CBH), with which the Crawford Fund has collaborated in the past. 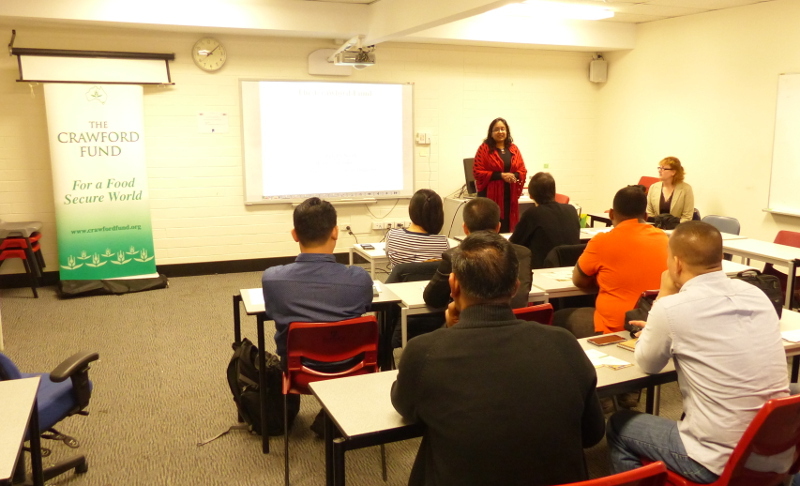 This training builds on recent training at Murdoch University for PNG, Lao and Cambodian biosecurity officials and a previously run and highly successful Crawford-Plant Biosecurity Cooperative Research Centre funded Grain Biosecurity Training course in 2011. 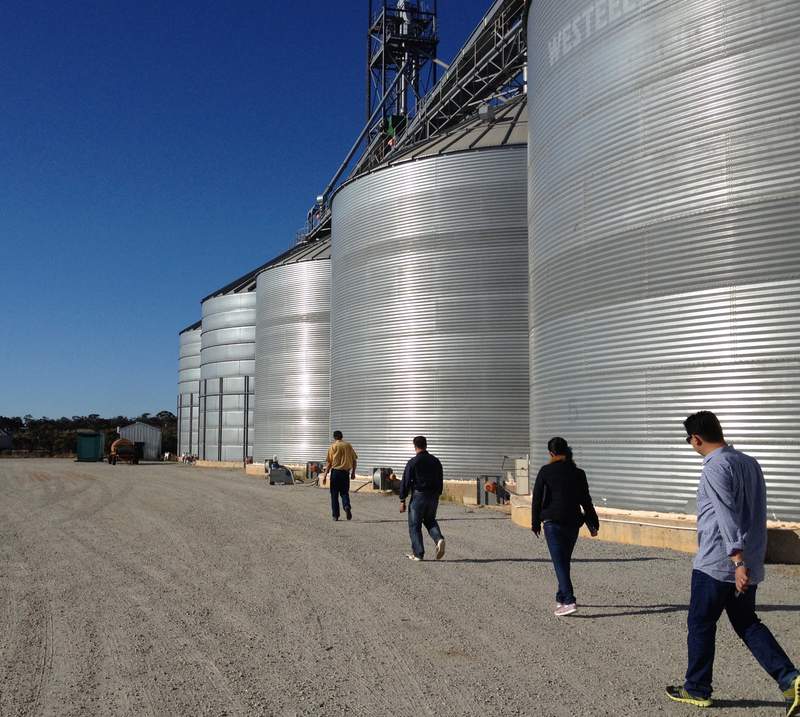 The training covered chemical and non-chemical control of stored grain pests, and biosecurity for the post harvest grains industry. The participants gained experience in the principles of grain storage and fumigation to control pests and thus avoid postharvest losses, which have been reported to be up to 40%. 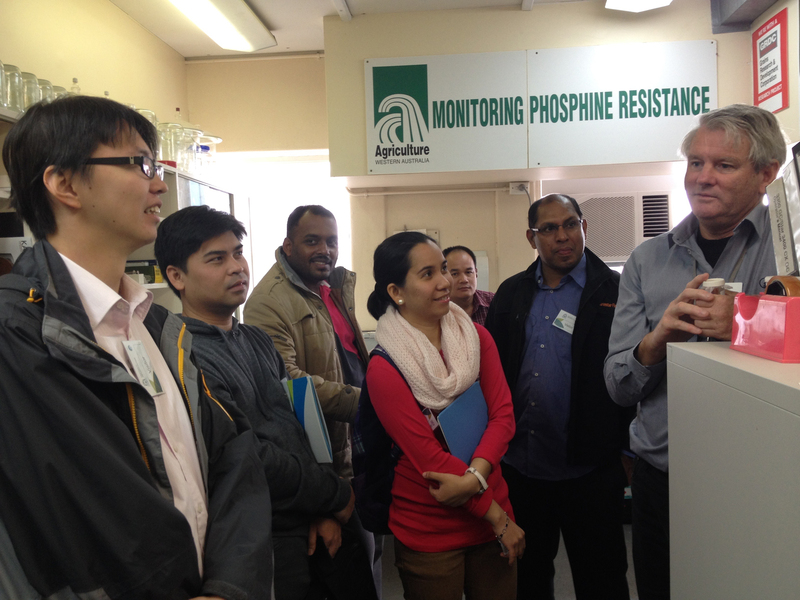 The participants also acquired skills in the early identification of key pests of grains, and an understanding of the need for grain protection and biosecurity for international import and export trade. 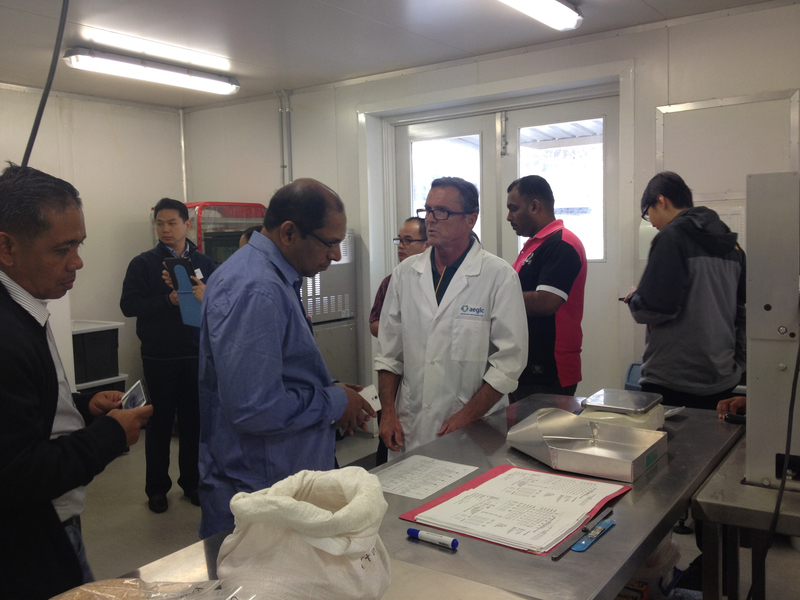 There are significant benefits to both Australia and developing countries to improved biosecurity. 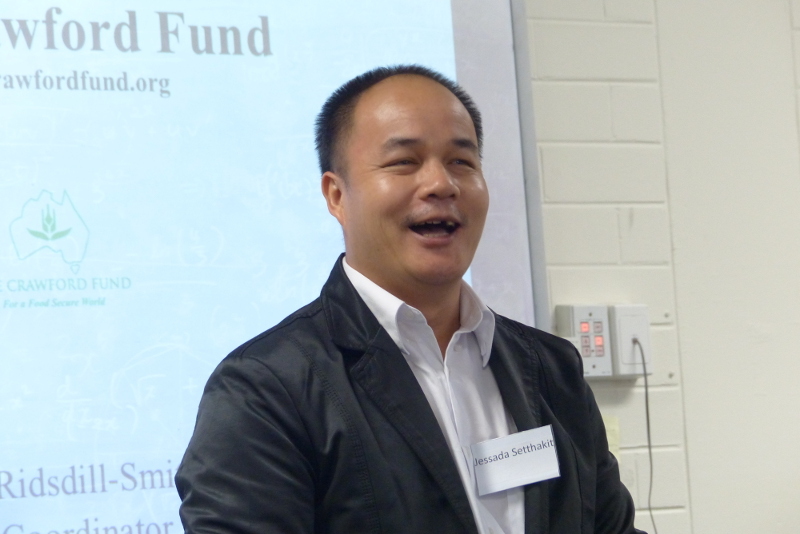 Establishing networks in countries where diseases are present that are not currently in Australia, enables Australian researchers to gain understanding of the disease without risk of introducing it here. Such information is crucial for early and accurate detection of biosecurity threats and builds Australia’s capacity to deal with exotic disease outbreaks. 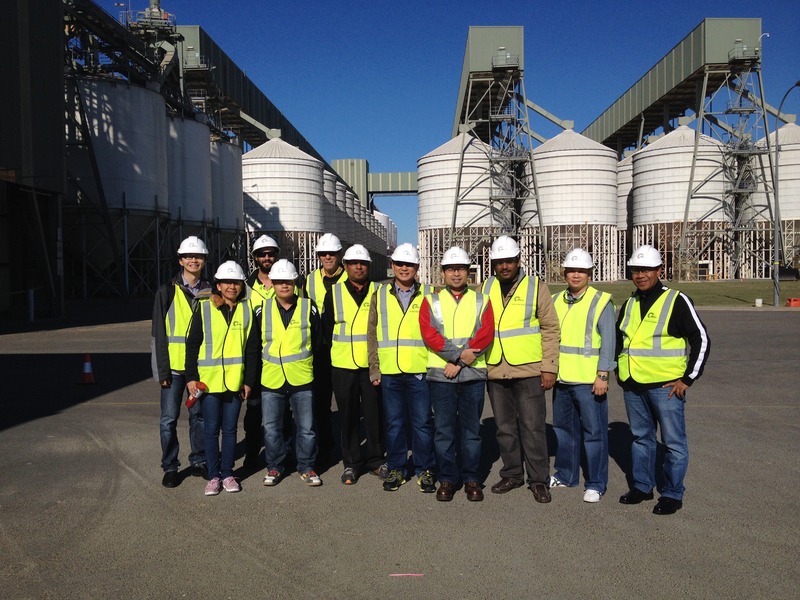 Trainees at Cooperative Bulk Handling. 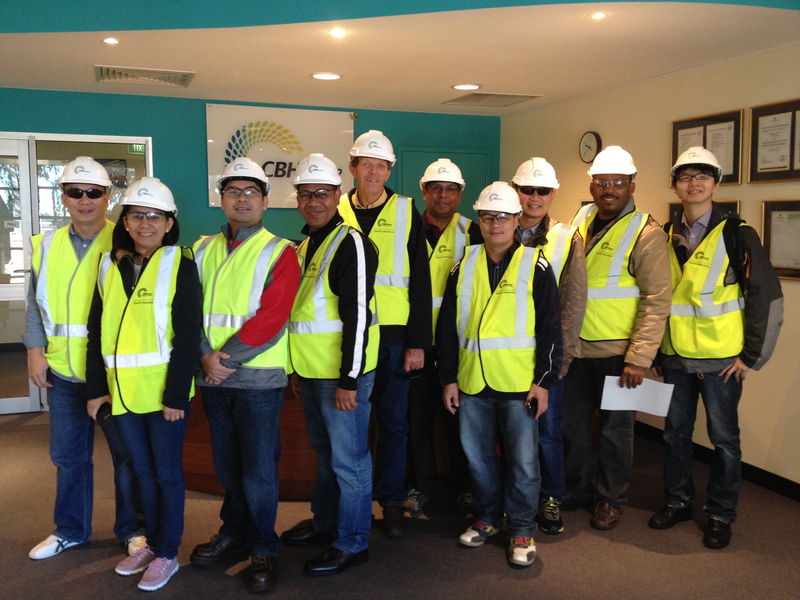 CBH were the major sponsor for this course.